The Chromecast Audio is no more, and while existing units out in the wild will continue to work just fine, the change just highlights how much Google needs to refresh its original Google Home. The Chromecast Audio was Google’s audio-only version of the Chromecast, and by plugging it into the auxiliary jack of a speaker or stereo system, it allowed users to beam music from their phones to their speaker system effortlessly. It didn’t matter if your sound system was decades old or brand new, if you could plug a 3.5 mm audio cable or optical cable into it, then you could bring it into your Google Home. You can, of course, connect an external Bluetooth speaker to your Home speaker, but Google really just needs to refresh the original Home, as it’s getting a bit long in the tooth and the lack of audio out is more apparent than ever now. Here’s what they need to do in order to breathe new life into the speakers. The Google Home has never really been the better speaker when compared to the Echo, and Amazon has since refreshed the Echo with an even better speaker. Google needs to do the same. 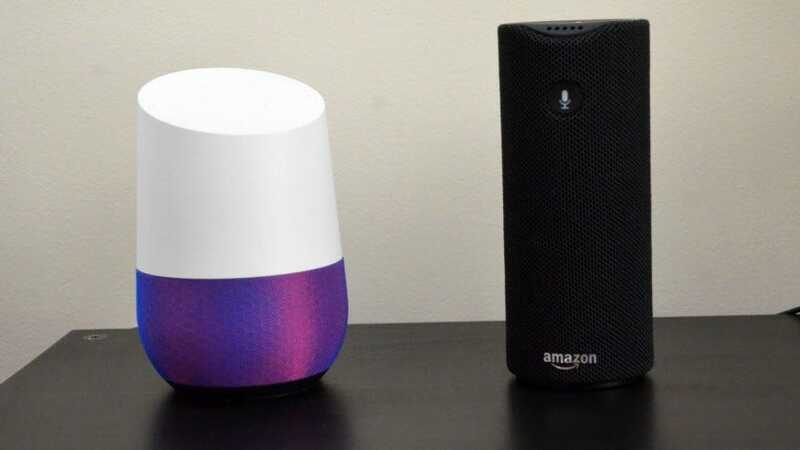 Don’t get us wrong—the Google Home still sounds pretty good, especially compared to the Home Mini and even the Home Hub, but when comparing it side-by-side to the 2nd-generation Echo, the Home is outclassed. Of course, there’s always the Home Max, which offers a much better sound experience for those who want the best audio quality possible. But for $400, it’s way more money than what a majority of people likely want to spend. Plus, a lot of us don’t need the best audio quality possible, but rather just a Google Home that at least competes with Echo speaker. 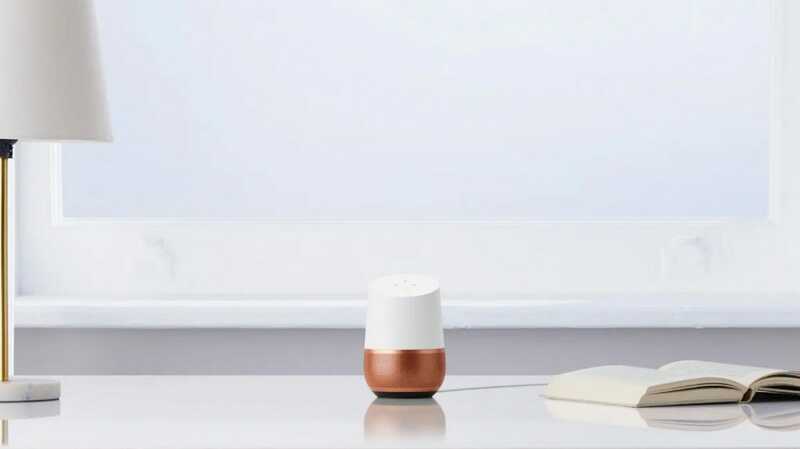 Even if Google actually does refresh the Google Home and tacks on a better speaker, the simple addition of an audio out jack would still be a hit feature, and all of the Echoes already have them. Plus, an audio jack is needed more than ever now with the Chromecast Audio out of the picture—Google needs to provide some sort of alternative to pushing music to external speakers, and only supporting Bluetooth speakers doesn’t really count. 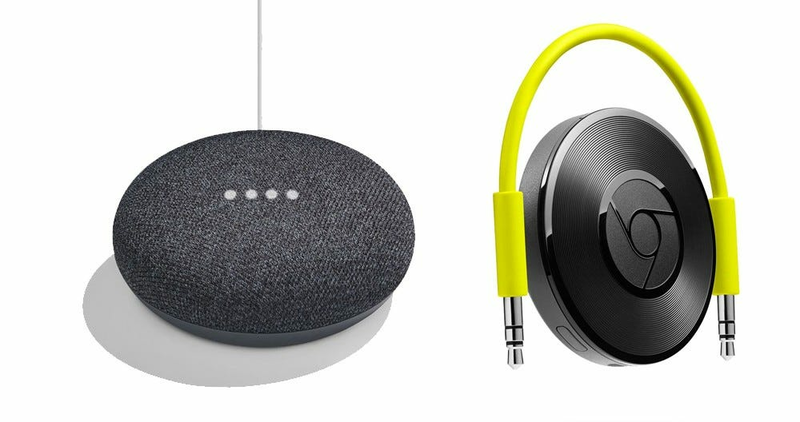 If Google simply added the cool combination 3.5mm/optical jack from the Chromecast Audio to the Home Mini they’d have an addition to Home lineup even better than the Echo Dot. If you have a regular Chromecast connected to your television, you can use it similarly to the Chromecast Audio and beam music to it. It’ll use whatever speakers your TV uses, so in that sense, it’s like a Chromecast Audio anyway. However, the regular Chromecast only has an HDMI connector, so you can only connect it to a television. 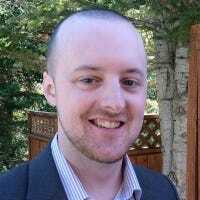 With Chromecast Audio gone, Google could possibly merge it into its regular Chromecast and include an audio jack along with the HDMI connection. Without that merge, you’re stuck with some hacky workarounds like adding the HDMI-based Chromecast to your speakers using an HDMI audio extractor with potentially mixed results—now your $35 Chromecast is a $55 Chromecast and you need more cables and another power source, hardly idea. With the addition of the port on the Chromecast, you could use it as a regular Chromecast on your TV or stereo receiver with HDMI inputs or as a Chromecast Audio, depending on your needs—a much more versatile device. No matter how you cut it, however, Google needs to refresh the Home and Chromecast lineup. An entire smarthome platform with no audio out just doesn’t cut it. There are far too many fantastic speakers and home stereo setups in the world to force people to hunt for discontinued Chromecast Audios, deal with hacky solutions, or forgo the nice speakers altogether. It’s important to reassure your child before they go to bed. Night time can be scary. It’s dark, silent, and far from fun. That’s where the right nightlight projector can help significantly in making bedtimes fun and safe for all ages. We’ve checked out the best nightlight projectors for your child.